Dr Mark Hurst is an optometrist who has earned an excellent local reputation for upholding the highest quality in eyecare. We are extremely proud of the excellent standard of service on offer here at our Hebden Bridge optometry practice. 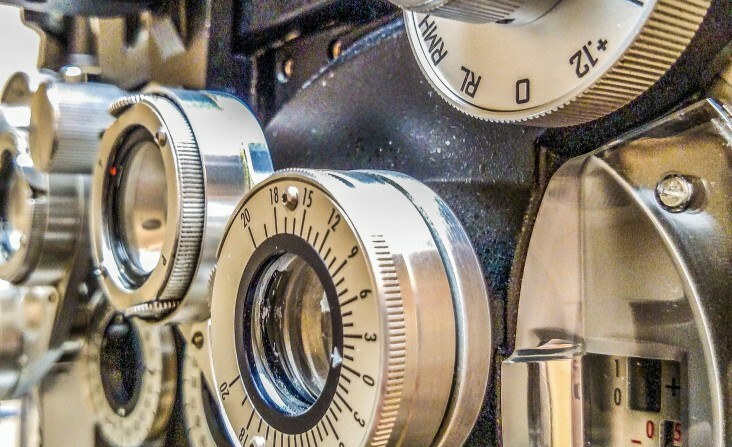 We combine the latest in technology, with professionalism, care and a personalised service, to ensure that your eye examination is thorough and fulfils your unique requirements. Everyone’s eyes are different so our services are always tailored directly to your needs. Our practice has a huge selection of designer frames with styles to suit all faces; furthermore our lens suppliers produce some of the world’s best quality ophthalmic lenses. Looking after your eyesight is imperative to enjoying life to the full. 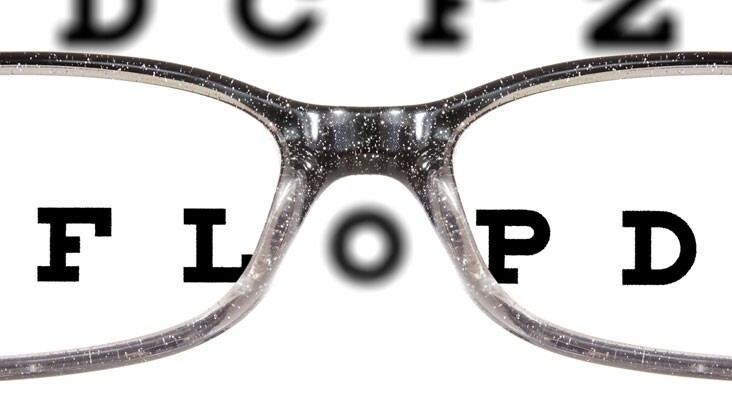 If vision problems worsen and go undiagnosed this could go on to affect other aspects of your health. 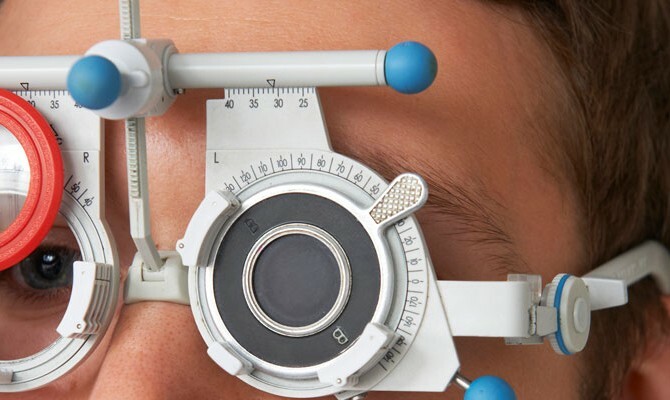 The value of the eye examination has been recognised by the Department of Health by its funding of free NHS eye tests. Check your eligibility here. We fit all types of contact lenses from daily disposable, monthly disposable, 24 hour wear lenses, multi-focal or rigid. Modern day contact lenses are generally very comfortable to wear and entirely compatible with the eye. 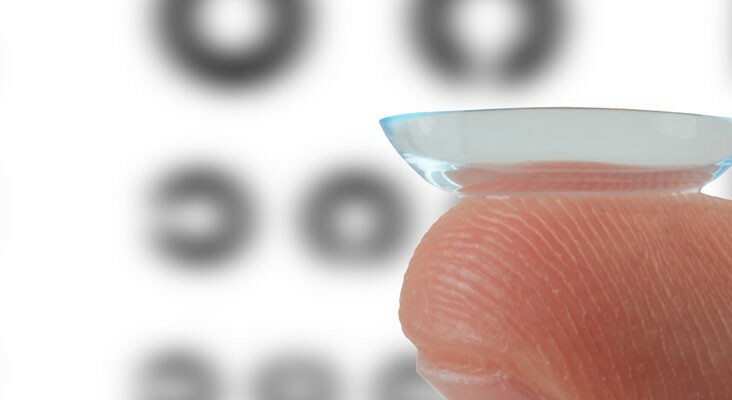 As a result, there are very few complications of contact lens wear and if directions are followed properly, they are inherently safe to wear, and there are a variety of lenses to suit almost everyone! Protecting your eyesight is one of the most important things you can do to help maintain your quality of life. Some type of sight-threatening eye problem affects one in six adults age 45 and older, and the risk for vision loss only increases with age. Learn more by clicking the link above. Call us on 01422 843456 (Hebden Bridge) or 01422 367348 (Ovenden), or drop by either practice to book an appointment. Alternatively, you can send us an email and arrange a time with us that suits you. View the latest news, help and interesting articles. Breakthrough to make contact lenses safer than ever? The family have been going to this local, independent optometrist for some years now. The welcome is always friendly and the service excellent. Our optometrist is very thorough and always reassures the children. The choice of glasses is very extensive, particularly if you want something a bit different and good value. Also I had a lump on my eye and had made an appointment with my doctor who couldn't fit me in for 3 weeks. On the off-chance I popped into here and the optometrist immediately looked at it and diagnosed the problem, top service. Would highly recommend, far superior service to high street chains - I should know as I have to take my mother to her's who are little more than sales people. Dr Mark Hurst is an optometrist who has earned an excellent local reputation for upholding the highest quality in eyecare. We are extremely proud of the excellent standard of service on offer here at our Hebden Bridge optometry practice. 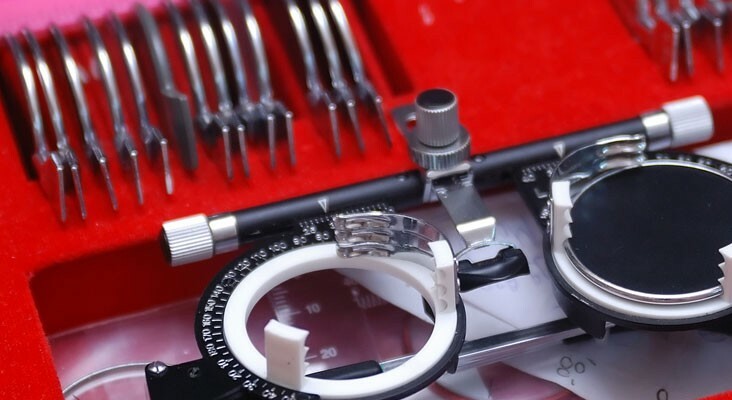 We combine the latest in technology, with professionalism, care and a personalised service, to ensure that your eye examination is thorough and fulfils your unique requirements. Should ‘dangerous’ older drivers be forced to retake their driving test?